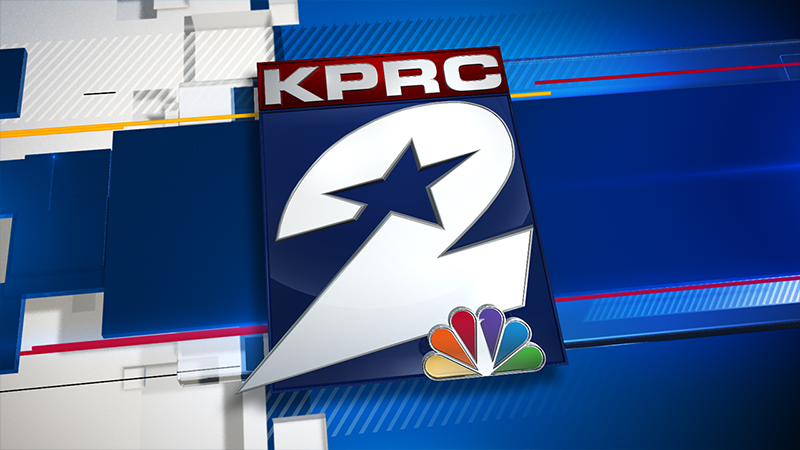 HOUSTON - KPRC2 and Telemundo Houston will team up for a phone bank with METRO Wednesday about the future of transportation in our region. METRO is currently gathering public input and sharing information with the public about its METRONext plan. 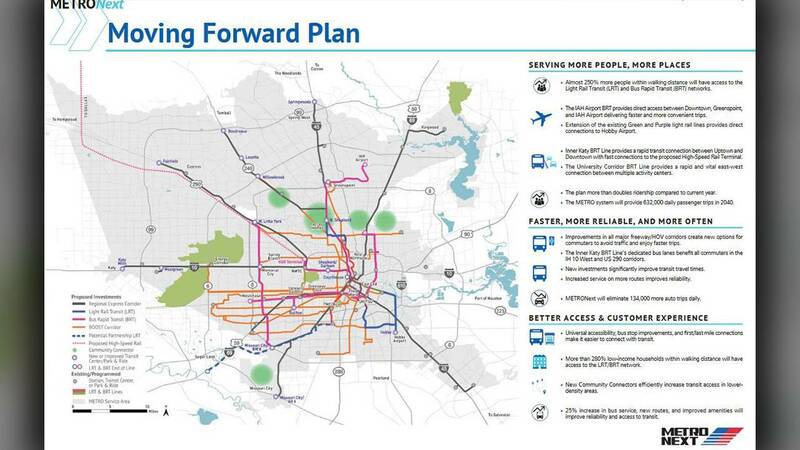 The $7.5 billion Moving Forward Plan, with more than 40 transit projects, was designed with the public's input to "provide more connections, improve speed and ease traffic congestion," according to METRO. METRO will have bilingual representatives in our building to take calls from 4 p.m. to 6:30 p.m. to answer your questions. 3:30PM to 7:00PM | Clear Brook City Park – 911 Blackhawk Blvd. Or you can leave comments here. Watch more in this YouTube video.